63% accept no payment of any kind for services. If a fee is charged, it can vary from $5-$75. A clinic’s primary source of funding is individuals and private foundations. The average operating budget for a clinic is $175,000. The average number of hours per week a clinic is open: 20. The average number of volunteer hours given a year per clinic is 4,200. In 2011, there was an average 25% increase in demand for services. 65% of the providers in Georgia have a religious affiliation. 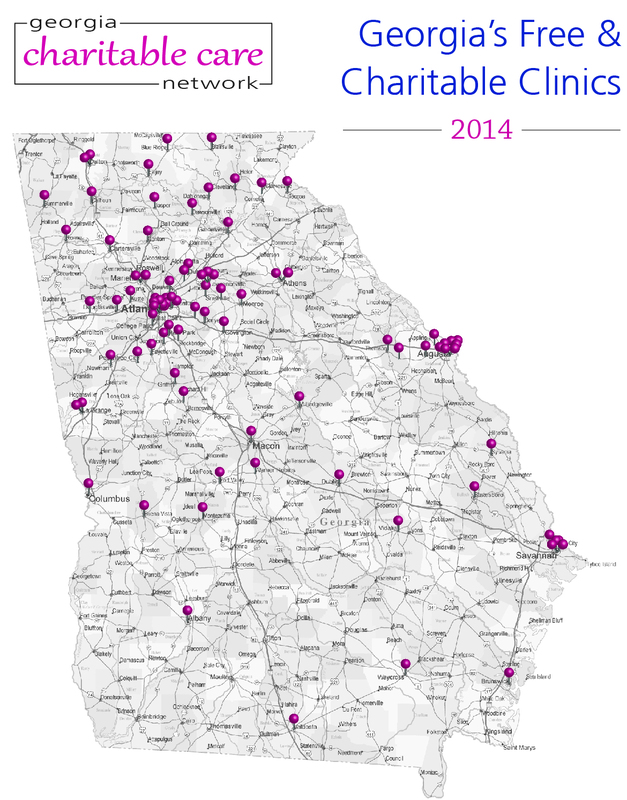 The uninsured in 90 of Georgia’s 159 counties have access to a charity clinic. 80% of patients have one or more chronic illnesses requiring extensive and ongoing medical care, care coordination, and patient education. 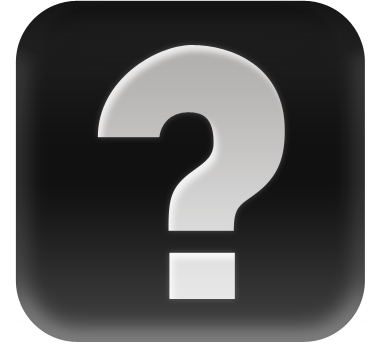 The most common diagnosis is hypertension, followed by diabetes. 90% of the patients treated are aged 18-64 years. Most patients are employed, sometimes holding more than one job. 0.5% of the patients served in charitable clinics are undocumented immigrants. 62% of patients served are 100% FPL.